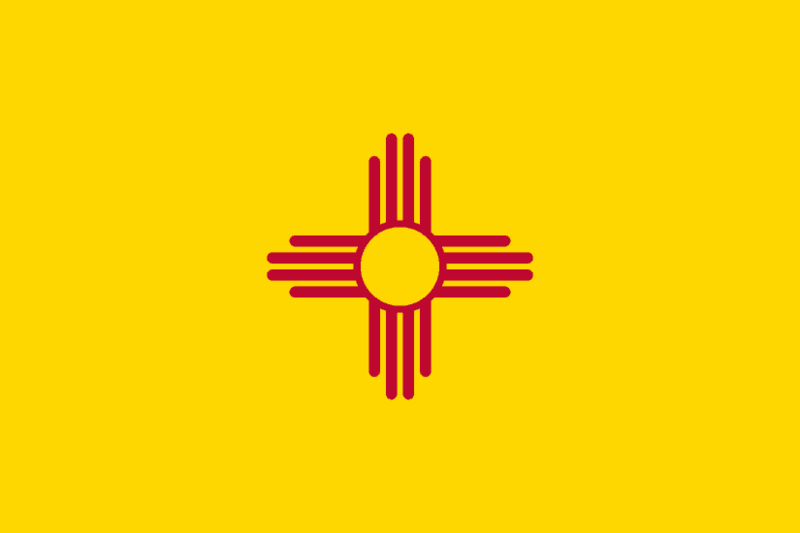 New Mexico Landlord Tenant Laws are provided in New Mexico State Statutes, Article 8 Owner Resident Relations. The laws governing landlord tenant relationships in New Mexico set forth the laws and explain the rights and responsibilities of the parties. New Mexico Landlord Tenant Law is also intended “to encourage the owners and the residents to maintain and improve the quality of housing in New Mexico,” according to 47-8-2. This information is not meant to serve as a substitute for legal advice. If you have questions regarding New Mexico Landlord Tenant Law, or if you believe you may have a case under these statutes, you should seek the advice of a qualified attorney. B. If in equitability is put into issue by a party to the rental agreement, the parties to the rental agreement shall be afforded a reasonable opportunity to present evidence as to the setting, purpose and effect of the rental agreement, or settlement, to aid the court in making determination. While the language of New Mexico Landlord Tenant Law requires specific wording of the terms of a rental agreement, landlords cannot just opt out of providing a written lease. New Mexico Landlord Tenant Law requires that landlords provide a written lease and that all parties sign the written lease, as provided in 47-8-20. The name, address and telephone number of the landlord and anyone authorized to act on behalf of the landlord must also be contained in the written lease. Do not take risks by drawing up a vague document that can come back to haunt you later and possibly result in a court ruling against you. New Mexico Landlord Forms provides a written rental agreement that contains all the information you need and allows you to get the tenant’s signature to the rental agreement. You want a professionally prepared rental agreement that will stand up in court should the need arise. When you get your rental agreement with your New Mexico Landlord Forms, the American Apartment Owners Association will provide you with a professionally created written lease that makes terms of the rental agreement clear. As a landlord you have the right to inspect the premises but you are required to let the tenant know in advance. New Mexico Landlord Forms available to you includes the Notice of Entry so that you can give the tenant proper 24 hour minimum notice that you plan to enter the property. Even though you are the landlord, your right of entry is limited to making necessary repairs and improvements and for inspecting the premises. You cannot violate your right of access or harass the tenant. Other essential New Mexico Landlord Forms includes rent receipts, disposition of the security deposit, addendum to the rental agreement, extension of lease, notice of change of terms in tenancy, past due rent notification, notice to pay rent or quit, notice of termination of tenancy and the mold addendum. There are additional New Mexico Landlord Forms available to you that are essential throughout every tenancy. The American Apartment Owners Association provides landlord forms nationwide. Looking for a state other than New Mexico? Visit our State Specific Landlord Forms page to learn more.